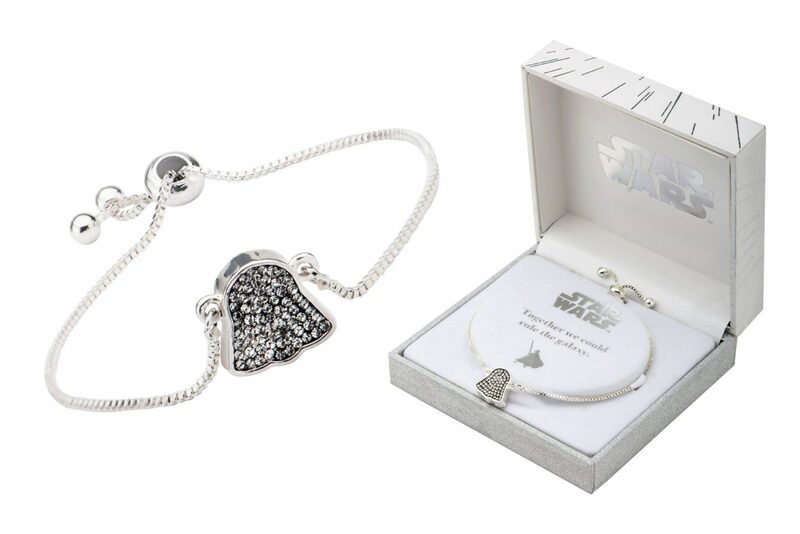 This beautiful Body Vibe x Star Wars Darth Vader rhinestone bracelet is now available on Amazon. Made from silver plated stainless steel, the chain bracelet features a set-in pendant of the silhouette of Darth Vader’s helmet. 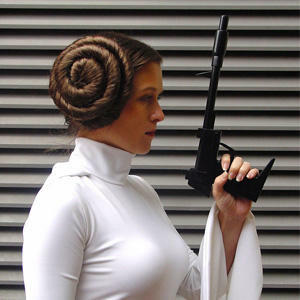 The pendant is filled with clear rhinestones – the Amazon website lists these as Cubic zirconia. 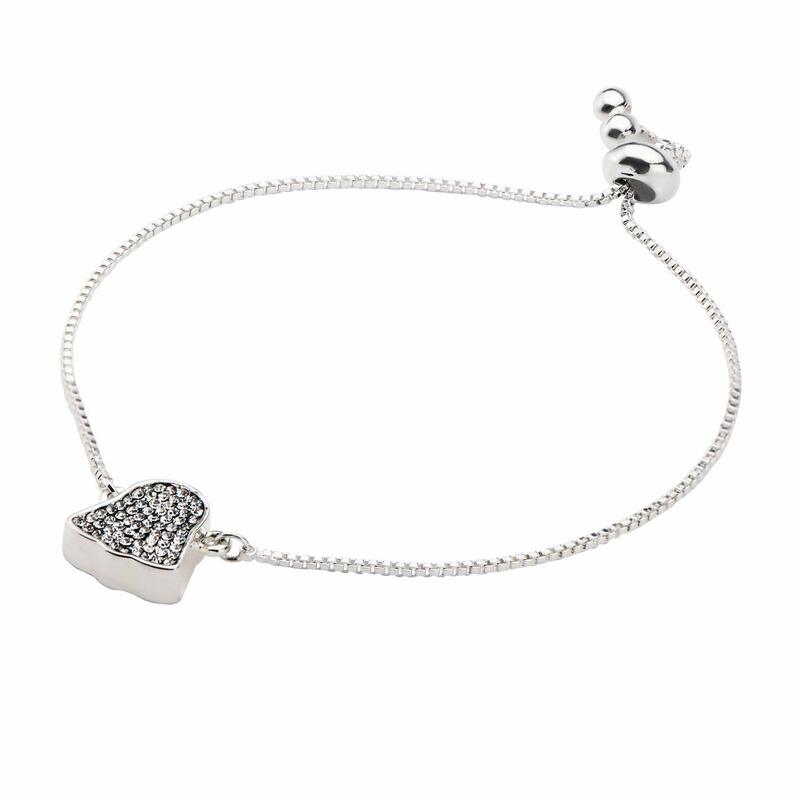 The bracelet is adjustable with a toggle bead, while the ends of the chain are capped with silver-tone beads. 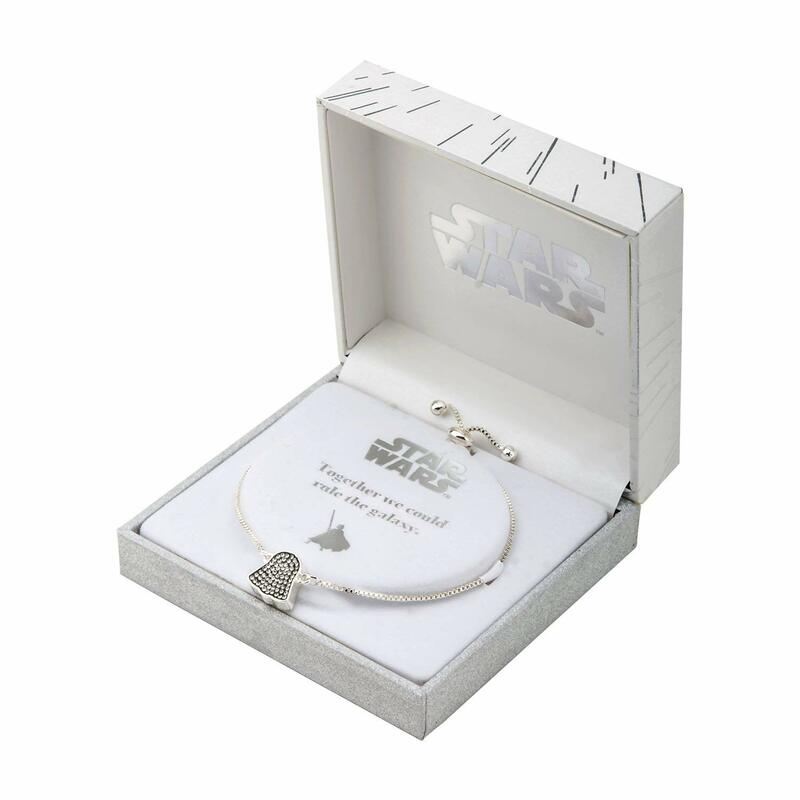 The bracelet comes packaged in a white gift box – the phrase ‘Together We Could Rule The Galaxy’ printed in silver foil on the insert card. The bracelet is priced at US$38.00 each – shipping rates/policies vary by Amazon seller (international customers can order via a US mail forwarding service).